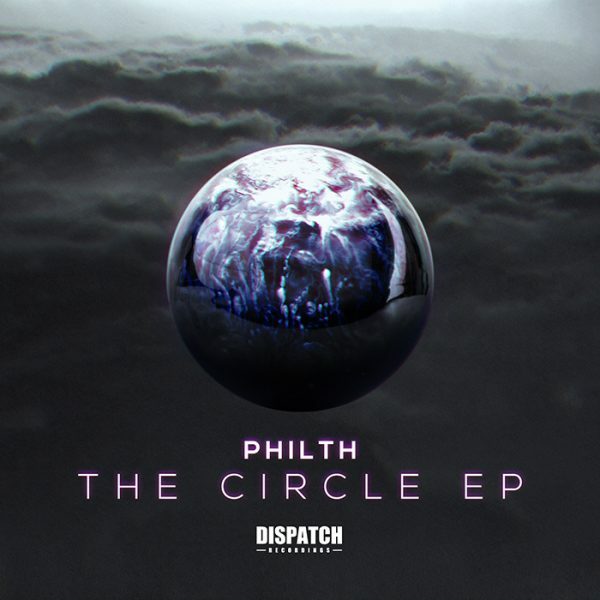 Philth returns to Dispatch for 2016, with a 2nd EP entitled ‘The Circle’ to follow up last year’s ‘Cosmos’. Developing his journey and continuing to impress, it cements his status as one of the key up-comers to watch in D&B this year. Harboring a lethal groove amongst tightly crafted drums and relentless lows, Philth keeps us intrigued through the chaos. 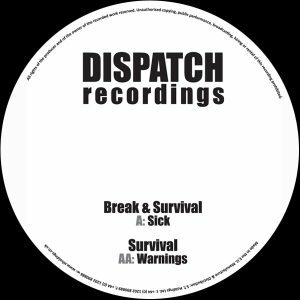 With dark soundscapes and carefully chosen samples, the intensity levels remain high, but energy is retained consistently, without ever losing momentum. 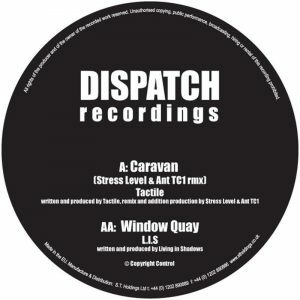 His debut track on Dispatch ‘Your Love’ receives a huge rework from SCAR to lead the EP, plus a fresh 2016 remaster, whilst dancefloor pick ‘Yeti’ joins two collaborations; a shadow stepper with Kolectiv & Bredren and infectious title track ‘The Circle’ alongside Wreckless.